Easy flour tortillas in just four steps. This recipe has been submitted by the Good Food community. 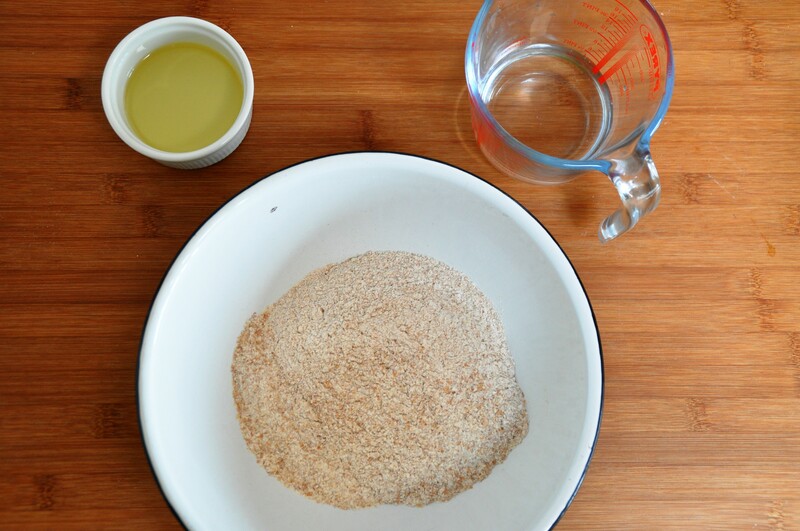 Sign in or create a My Good Food account to upload your own recipe creations.... To start, you will need 300g of all-purpose flour, 5ml or a teaspoon of baking powder, 2.5ml or half teaspoon of salt, 60g of vegetable fat or shortening and 125ml or a half cup of warm water. 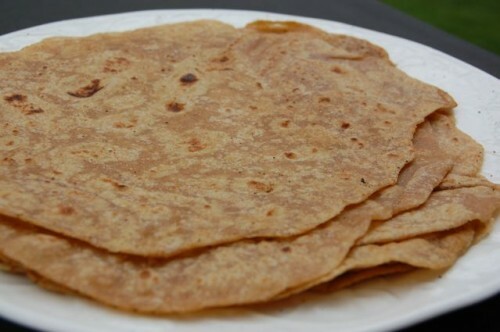 30 Minute Homemade Whole Wheat Tortillas Recipe that tastes way better than store-bought and are super easy to make.